We are based in the USA and operate in different states as well as different countries. 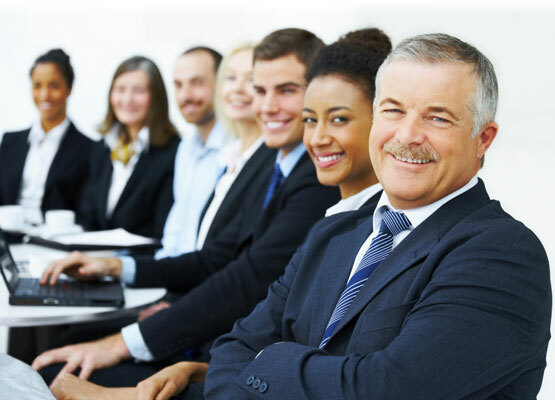 Our executives have combined for over 40 years in medical billing. Our account managers have years of experience in medical billing. Our staff is experienced and constantly trained to be up to date with all changes in the industry.